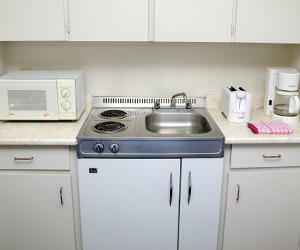 Are you a Toronto student looking for a place to stay downtown? 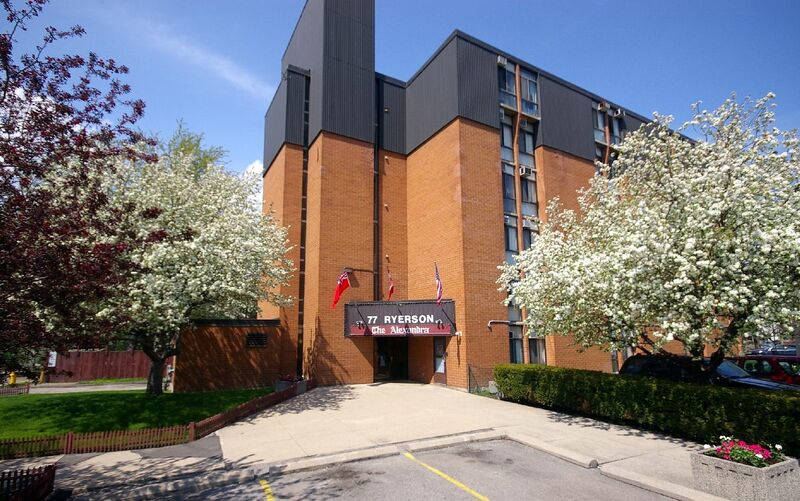 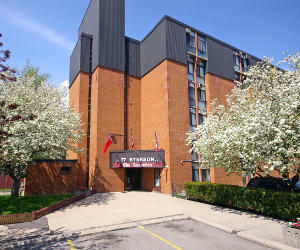 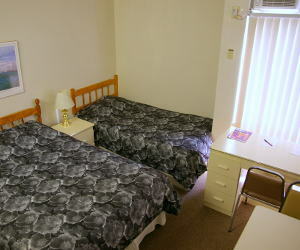 We offer student housing at reasonable rates in Downtown Toronto at the Alexandra Residence. 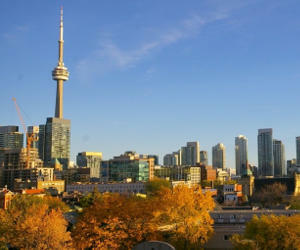 We are proud to be hosting students from all over the world! 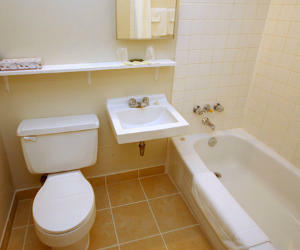 Our residence features comfortable studio suites with fully equipped kitchenettes and private baths. 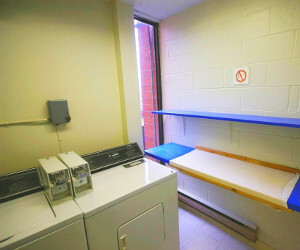 All of our rooms are private and we are located in a quiet neighbourhood, perfect for any students looking for a quiet space to live and work. 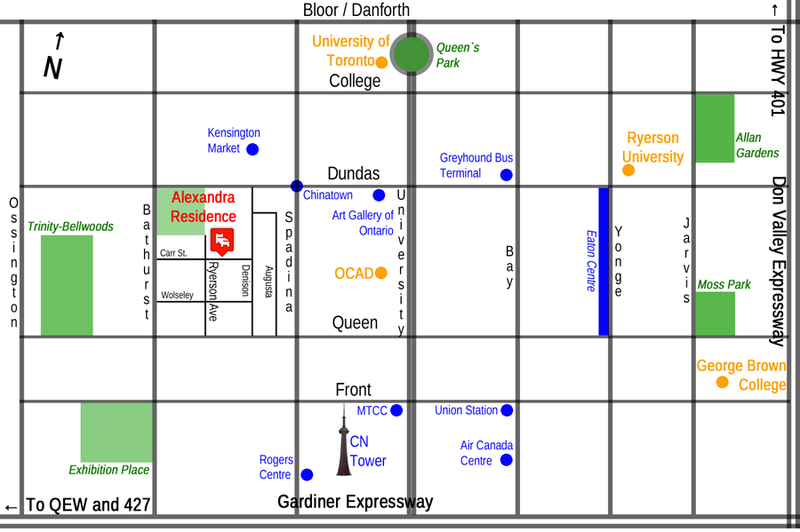 The Alexandra Residence is located near Queen St. West - the Entertainment District, Kensington Market and Chinatown. 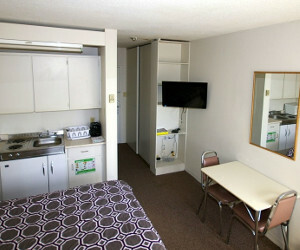 We within walking distance (or a short public transit ride) of several downtown universities and colleges. 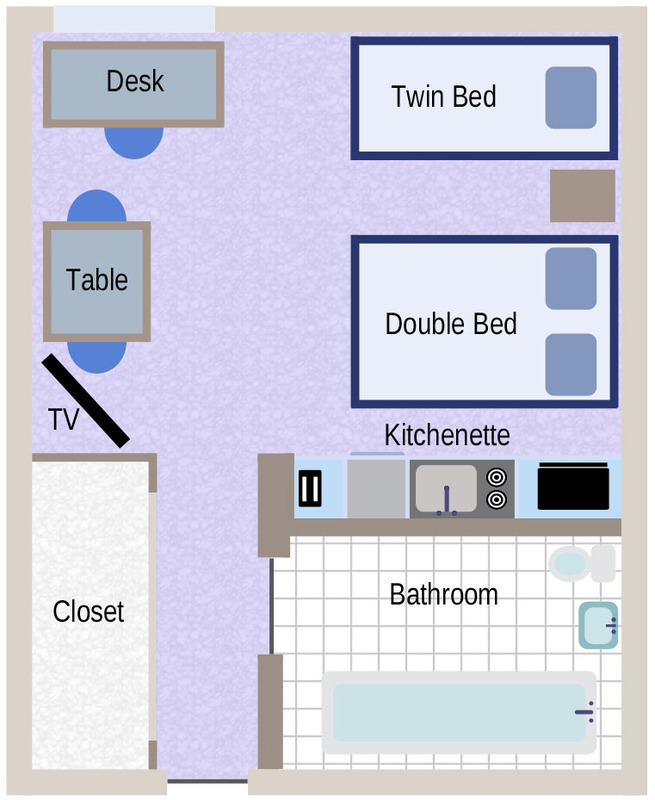 If you are interested in reserving a room, you can apply here. 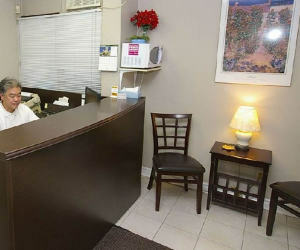 If you have any questions or comments, do not hesitate to contact us.